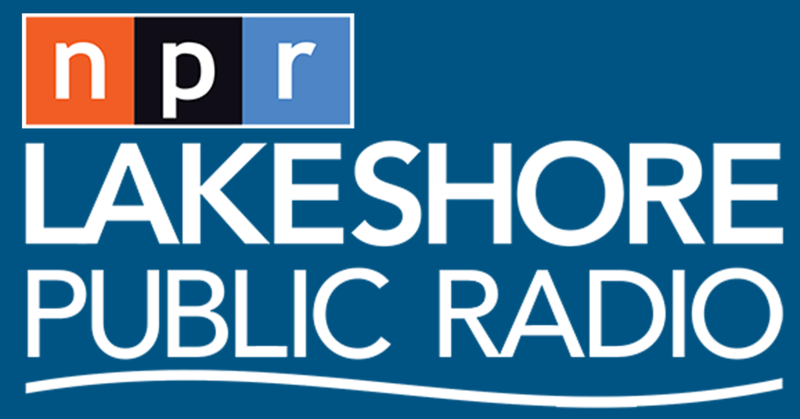 This edition of "MIDWEST BEAT with Tom Lounges" was originally aired on 89.1FM - Lakeshore Public Radio on APRIL 5, 2019. This edition of "MIDWEST BEAT with Tom Lounges" features a series of LIVE LOCAL ARTIST PERFORMANCES taped during the 2018-2019 free concert series hosted every Sunday afternoon (4-6pm) by Tom Lounges' Record Bin (218 Main St.) in Hobart, Indiana. The weekly series of free performances are hosted to promote and spotlight the amazing wealth of original music talent found in the Northwest Indiana area. Tom Lounges' Record Bin encourages area artists to stop in and perform their own original material in front of a live radio audience. 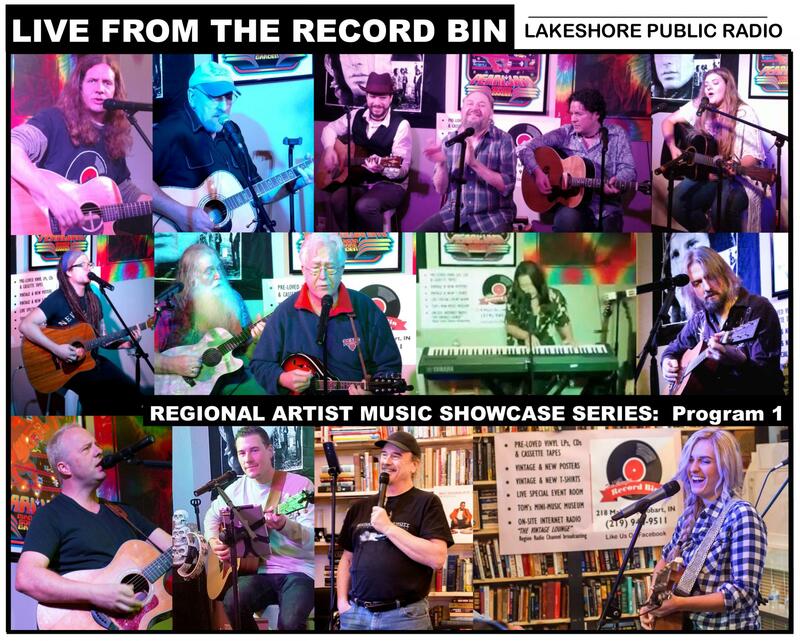 The full weekly programs get broadcast live via the internet first and and then clips from them get edited for this local music showcase series incorporated into the "Midwest BEAT" program found on Lakeshore Public Radio. These performance clips were taped as part of the "LIVE AT THE RECORD BIN" shows over the last few months. Not all the artists who played during that period of time are featured on this program, but that's because this is just the first of what Lounges plans on being a continuing, periodic series compiled for broadcast here from these weekly shows. This first edit includes clips by: JEF SARVER, LeANN STUTLER, FRANK RUVOLI, JACK WHITTLE, CHAD CLIFFORD, STEFANI DAISEY, JERICA PALIGA, DAN LEMMON with Cousin Dave Neeley, JAMES GEDDA TRI-WAY, JEFF MASSEY and others.